Qigong deeply transforms us. As teachers we are privileged to have seen it bring happiness and health to so many people. Our aim is to help you spread the benefits of this empowering and healing practice into your own communities with confidence, integrity and joy. We understand that you come with your own experience, self-understanding and ways of connecting with Qi. We honour your unique gifts and help you to teach from your own practice, so that your teaching is authentic, effective and safe. We also introduce practices which are especially suitable for teaching different ages and abilities in the community, so that the benefits of Qigong can be discovered and enjoyed by all. The Shiatsu College has an international reputation for professional excellence and we have over 30 years’ experience teaching the art and science of energy work, based on traditional Chinese medicine. To date we are the only school of our kind to gain government approval in the form of accreditation with Laser Learning Awards. 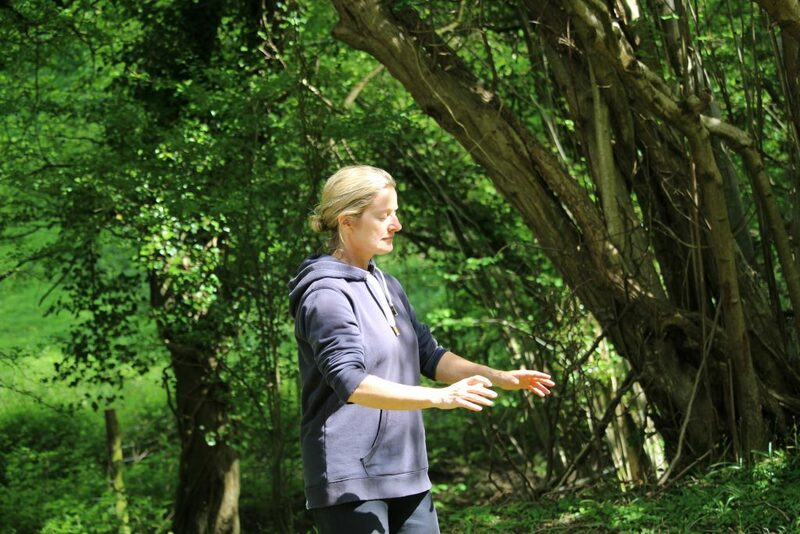 Now in its 12th year, our Qigong Teacher Training was developed by three Qigong practitioners and teachers with many years of personal practice, as well as broad and extensive experience in the arts of teaching and teacher training.